A centre of excellence for the teaching and learning of the Pilates Method of exercise. 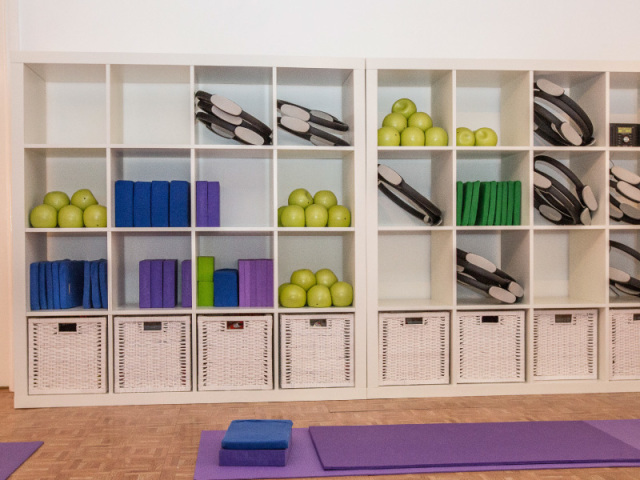 The Pilates Studio offers a light, bright space for all aspects of Pilates, yoga and mindfulness, along with personal training and Later Life Training. 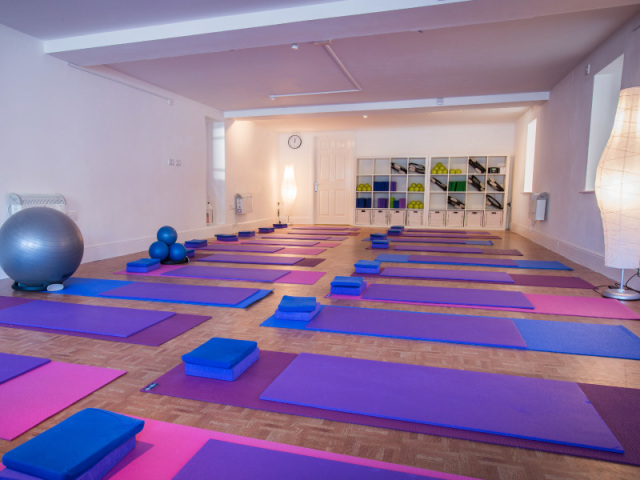 Throughout the week there are a variety of classes in both the mat and chair method of Pilates and there are also monthly workshops, visiting speakers and teachers to enhance the client experience.